The move to weaken regulations on the financial services industry – known as the Dodd-Frank law – came after a meeting with top business leaders including Jamie Dimon, the head of major Wall Street bank JP Morgan Chase. Trump signed an executive order setting down core principles for regulating the US financial systems. That will now go to the Republican controlled US Congress which has to power to rewrite the laws. His political opponents, the Democrats, oppose the moves but don’t have the votes in Congress to block them. The Wall St bankers may be popping champagne, but Americans haven’t forgotten the 2008 financial crisis – and they won’t forget today. 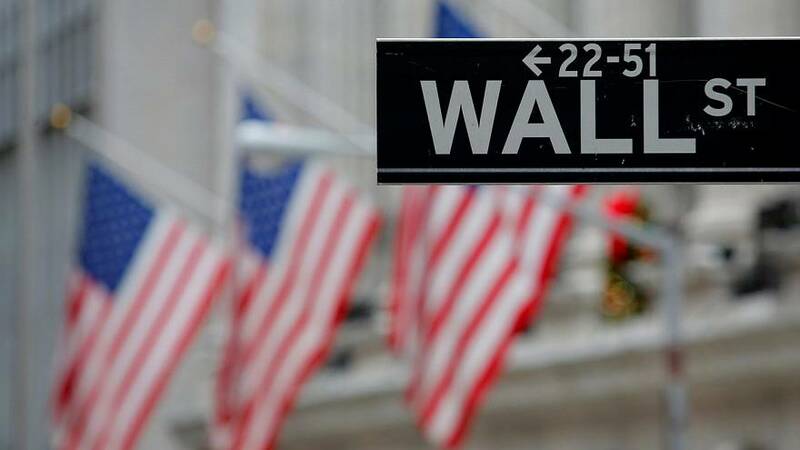 Dodd-Frank, the biggest Wall Street regulatory overhaul in decades, set out a long list of rules intended to keep the financial system from a repeat of the 2007-2009 crisis. The rules included strict new capital standards on banks, called for annual stress tests for banks considered “too big to fail”, provided more oversight of derivatives trading, and restricted trading on their own account by means of the so-called “Volcker rule”. The legislation also created new consumer protection watchdog to guard against predatory lending. In response, financial stocks rose on the New York Stock Exchange.